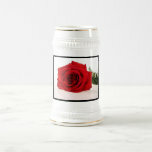 Silhouetted couple in a romantic embrace at sunset. 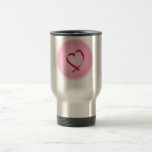 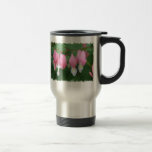 Pink cancer heart symbol stainless steel travel mug. 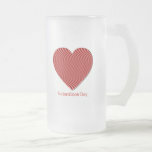 Striped red heart design for Valentine's day. 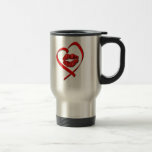 Red lips in a heart outline stainless steel travel mug. 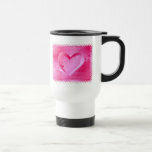 Heart background design for valentines day.